Choosing your degree is just the start. At Leeds there are many opportunities to enhance your time at university with a myriad of societies, volunteering programmes, work experience and international activities. You can also pursue your personal interests and broaden your degree with discovery modules, which can be chosen from across the university. Leeds University Union (LUU) clubs and societies are a great way to meet new people, discover something new or continue an interest. With around 250 options to choose from, you’re sure to find something which excites you; from journalism to skydiving; folk music to film; student radio to conservation; books to real ale; political parties to campaigning groups, and even a Model United Nations. The Politics and International Studies Society (PolisSoc) also organises a host of events throughout the year, including regular socials, talks by leading public figures and trips within the UK and abroad. Both Leeds University Union and Leeds for Life offer a range of volunteering opportunities — from raising awareness of the work of guide dogs to helping the homeless — which can boost your CV and take you to new places. Leeds for Life can also help if you want to set up your own voluntary project. Whether through a year in industry or a shorter-term internship, work experience can help you stand out to future employers and is a great foundation for the world of work. Practical experience will also help you to decide what kind of career you might like to pursue when you graduate. 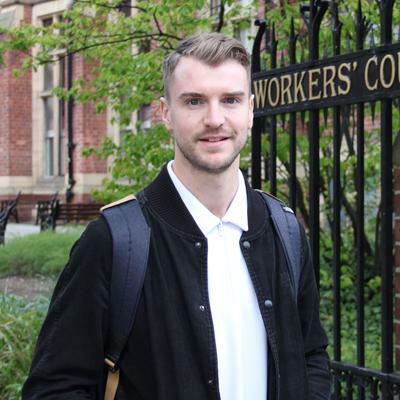 Discover more about the work placement options available to you. Studying abroad (whether for a semester or a full year) can broaden your horizons and change your perspective personally and academically. It can also help you stand out in the competitive job market and potentially prepare you for an international career. Find out more about your options for spending time studying abroad. 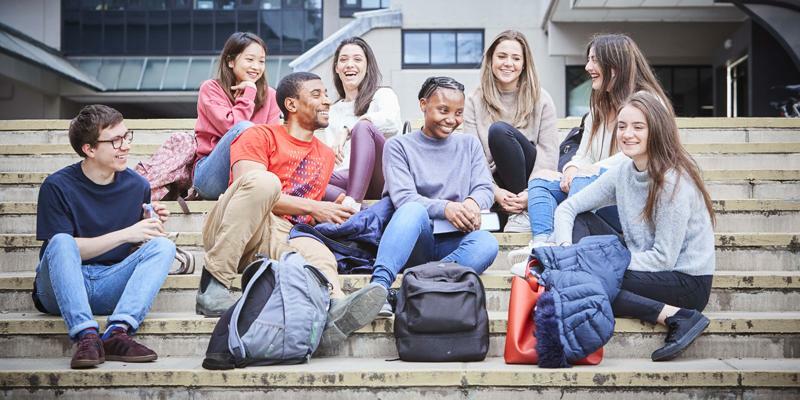 Whether you are a UK, EU or international student, you can develop language skills, take part in international groups, undertake intercultural work and volunteering or just enjoy some of the fantastic events throughout the year.